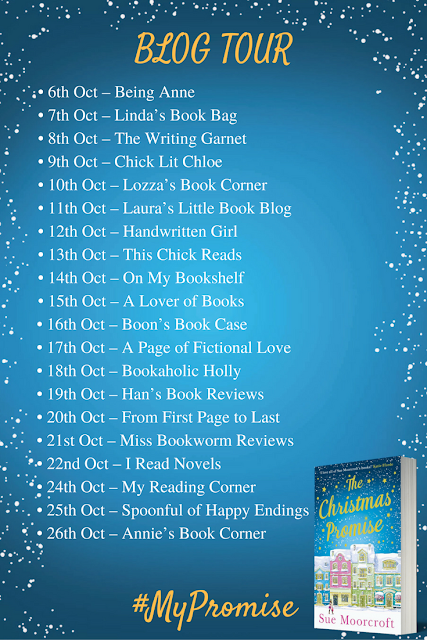 I am delighted today to be on the blog tour for The Christmas Promise by Sue Moorcroft. I love how many wonderful Christmassy books are starting to come out already and this one promises to be unlike any other book you have read! As if that wasn't enough to tickle your tastebuds, I have a little teaser from the book to share with you. 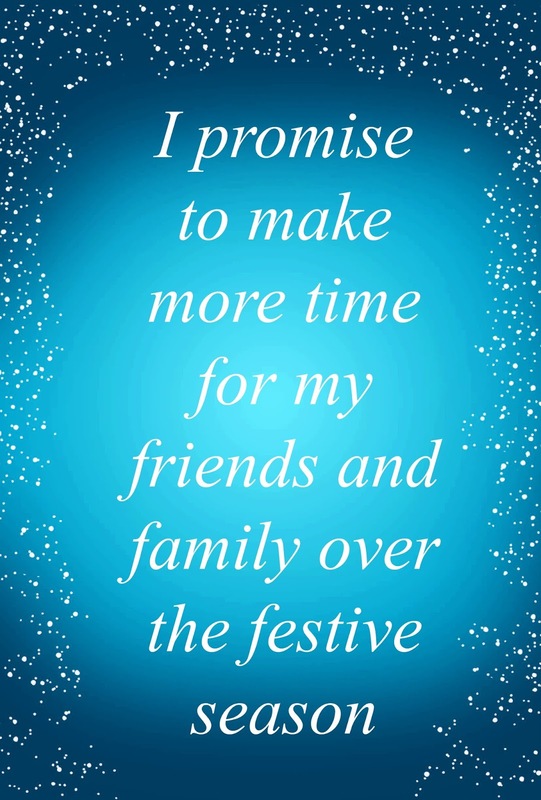 Don't forget to follow along the tour with the other wonderful bloggers listed below.